The School of Applied Computing would like to thank Teacher Chris Rees and all the Pupils from Cwrt Sart Community Comprehensive School for visiting the School today for a Higher Education Computing Taster session. 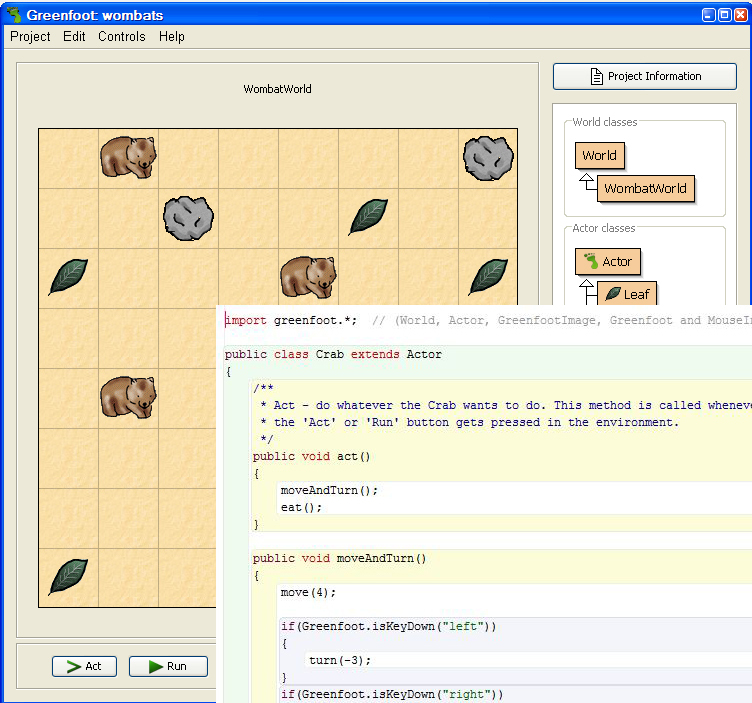 Led by Kevin Palmer and supported by Tim Bashford, Stephen Hole and James Williams (members of the School’s Lecturing Team) Pupils from Cwrt Sart enjoyed using a Visual Programming Environment to create a Game Application. 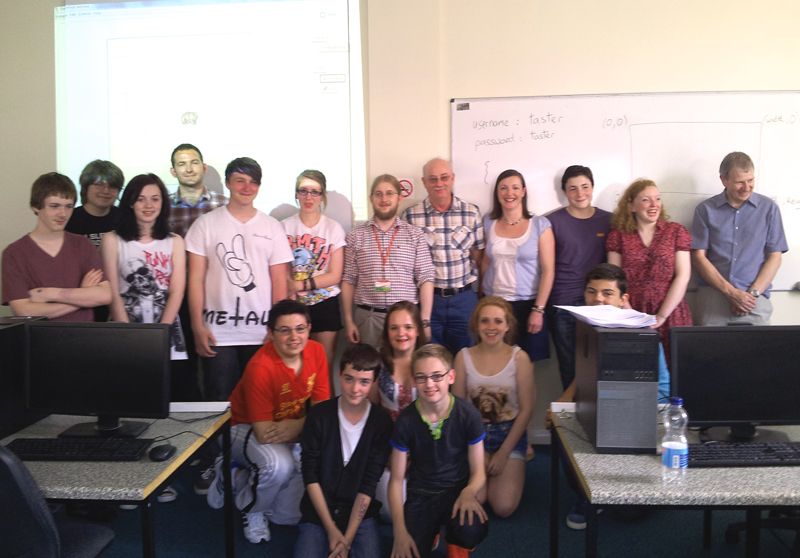 Congratulations to ALL the students who attended and demonstrated some very good Programming and Game development skills, Well done. We hope you enjoyed your day at the University. For more information about Courses for Teachers in Applied Computing and Applied Computing Taster sessions for pupils please contact James Williams via e-mail: james.williams@smu.ac.uk.